SideNote: What makes the “Jurassic” franchise so popular? Dinosaurs. People freakin’ love dinosaurs. But seriously, what makes this franchise so popular? You have one great film that single-handedly thrust computer-generated imagery (CGI) into a commonplace position in modern cinema. Followed by two sub-par films, and now many years later, a strong reboot. 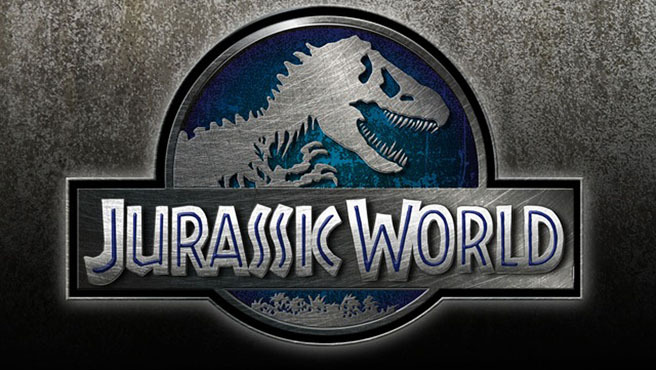 “Jurassic World” just had the biggest Friday in box-office history. Why is this? It doesn’t quite have the universal acclaim that “Jurassic Park” had, and its been a very long time since this franchise has even appeared in pop culture. “Jurassic Park” was borderline revolutionary. Like “Star Wars” or “King Kong” before it, it knocked down the logistical walls of film-making with its combination use of animatronics and CGI. When it was released in 1993, everyone saw it. You have a strong film with just enough Spielbergian elements, that flaunts its beautiful effects without ever ramming them down our throats. Being adapted from a Michael Critchton novel (he also wrote the screenplay) didn’t hurt either. People saw dinosaurs, those dinosaurs looked more real than anything that had been seen at the movies yet. “The Lost World” and “Jurassic Park III” weren’t consider critically great films, but you know what? They took place in that same universe, so people took chances on them anyway. If they would’ve been critically successful, who knows? We may be talking about this franchise in the same way that we talk about the “Star Wars” franchise today. So enough time has passed, and what is trending now is nostalgia. A re-imagining of this franchise was a welcome edition to the slew of summer films this year. Granted, it never got the anticipation that “The Force Awakens” is getting now, but people were just hopeful enough to feel some of that familiar magic once more. Essay: What will be the best Video Game of 2015?